Home » Interviews » Jordi Juvanyà: "There is plenty of young International volunteers all over the world"
What’s the name of the Catalan you used to work and what did you do? Haribala, an NGO that appeared in 2001 in the Catalan town of Mataró. When I became a member of Haribala, the organization had already existed for 5 years. Its aim was to open a center that could host “untouchable caste” Indian children in Kurnool, Andhra Pradesh, a South Eastern region. There we built a buffalo farm and we bought a terrain to organize a cooperative for women so that they could harvest lentils and chickpeas. When I first became part of Haribalaeverything was just an idea. I was the treasurer and I used to work hand in hand with the architect. Why did you decide to actively take part in Haribala? The worst thing was the reality I saw when I arrived. Theoretically the caste system doesn’t exist anymore, but in fact it is still alive. I spent three days crying and afterwards I pulled myself together: there was a lot to do. How did you finance the Haribala project (which was, in fact, 3 projects in 1)? We financed it through the Fons Català de Cooperació. City councils have to invest 0.5% to development, and some of them offer it to the above mentioned Catalan fund. We didn’t use any ethical finances nor any crowdfunding campaigns, but we received some personal donations. 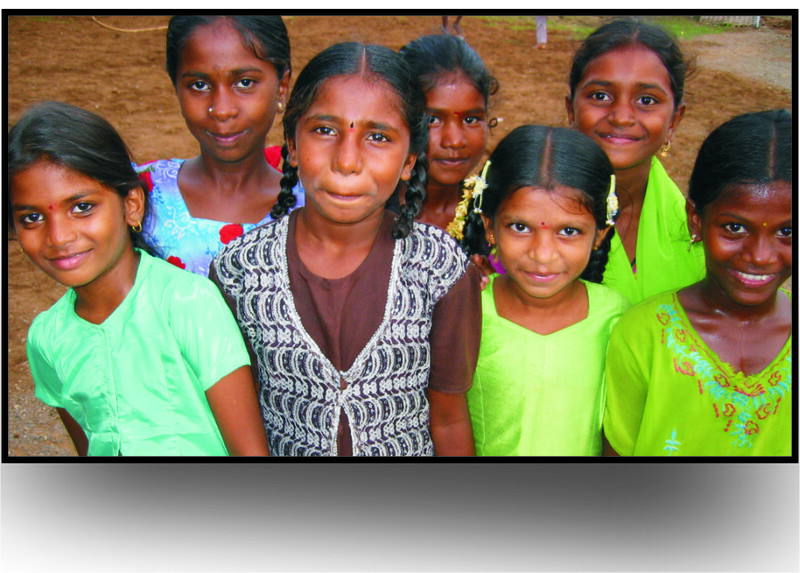 Haribala, the project for untouchable caste children, the buffalo farm and the cooperative are already functioning on their own. 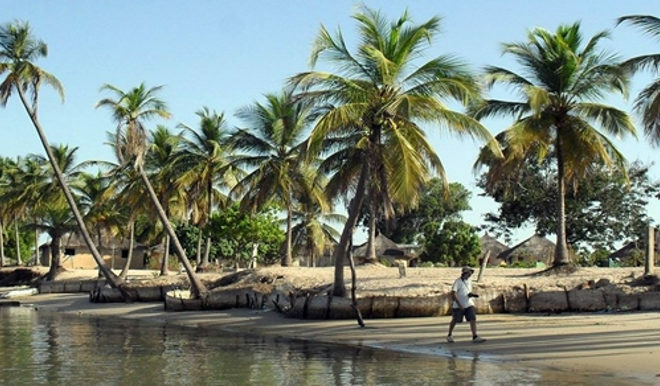 Now you have another project in mind, this time in Casamance, a Senegalese region that seeks Independence and has been at war with the central government for 35 years. Yes. Haribala changed ad for many reasons I ceased being its treasurer, but the experience had been so fulfilling that I just wanted some more. Here in Mataró I met Max OmAR Diatta, who is from Casamance and works with Senegalese immigrants. Him and I have founded Korbis Agri association, and our aim is to develop agricultural projects in Casamance. We start from 0, but Omar just bought a terrain there and we want to start a women cooperative. Korbis Agri may also become a women cooperative, and this is similar to what Haribala already did in India. Why is it so? Women tend to go through worse worst situations. If they have a husband the man takes care of them, but if they are widows or the husband abandons them then it is hard for them to earn money. It is not only about salaries, it’s a social thing: they are not allowed to work in all kinds of jobs, there are not that many jobs, and if there are some they keep them for men. Casamance has a fertile soil, but they lack the money to invest in solar motors and irrigation systems. We want Korbis Agri to be a multiproject,maybe even a space where women can sell clothes they sew. It will depend on what we see there: you can’t build a school or a hospital if there are no doctors or teachers. First of all you need to know where you go and what the specific needs are. How are you going to finance Korbis Agri? We will work on this as soon as we define the project. We need to know how much a solar motor costs, for instance. Once we know, we’ll knock on the city council’s door and ask them how much they are willing to give us for our development project. Apart from public money, we are certainly going to launch a crowdfunding campaign. But, as I said, we first need to calculate the project's viability beforehand. What is the most important thing one has to bear in mind, when starting an International development project? As I see it, the ultimate aim of any International development project is that people have their needs covered so that they don’t need to abandon their homes in seek of a better life. You have to go wherever you want to settle your new project and acknowledge what are the needs of the people living there. You also need to be familiar with the International development and the International volunteering fields. You’d be surprised to see how many youngsters take part in International Volunteering programs all over the world. In Haribala we even had a list! There are many volunteers, but it is important to know how to manage them and to know what profile of volunteer you may need in each case: is it an engineer, a teacher, a doctor? There will always be the kind of volunteer who wants to got to India to find himself and meditate, and you will also have to deal with this.